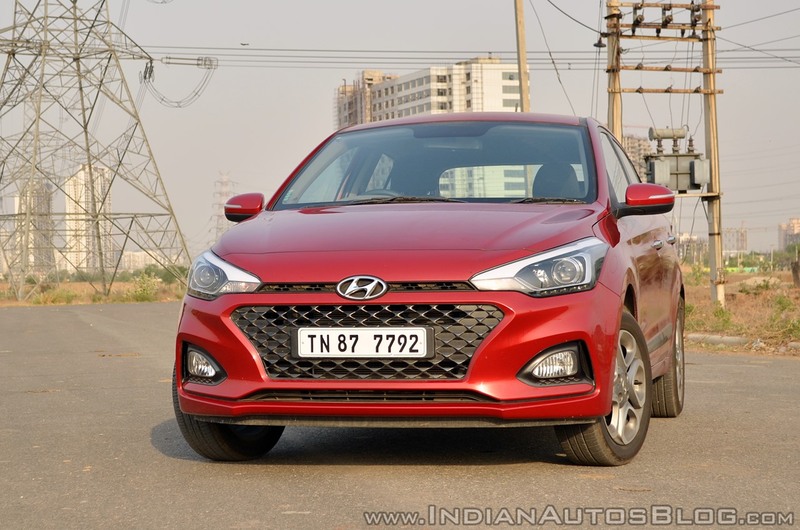 With a 16% market share in February 2019, Hyundai Motor India Ltd (HMIL) is currently second only to the all-dominating Maruti Suzuki India Ltd. Like most other carmakers, it has been offering heavy discounts on a large part of its model lineup. Discounts that are being offered are not only for the MY2018 stock but even on the fresher inventory. While these offers have been aimed to give the sales momentum of the Hyundai vehicles a shot in its arm, it's actually the buyer who's the biggest beneficiary of this. Here's a look at the Hyundai car discounts for March 2019. 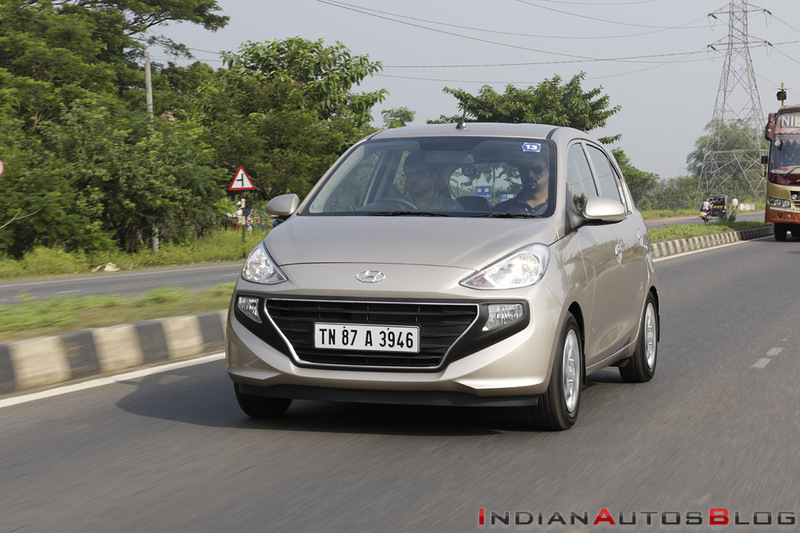 The second-gen Hyundai Santro was launched in October 2019 and is currently the newest model in the company's lineup. While the Maruti Wagon R-rival isn't being offered with any sort of official discount but the buyers of the cars from previous year's stock can get free 1st-year insurance from the dealership. Other than this, the customers might even get a price cut of INR 10,000 by select dealerships. Note that offers would vary between dealerships based on the nature of their inventory. With an average monthly sale of 10,516 units (Sept 2018-Feb 2019), the popularity of the Hyundai Grand i10 is second only to the Maruti Swift. In spite of the great demand, however, the Grand i10 is being sold with a cash discount of INR 40,000 on both petrol and diesel engine variants. Additionally, there's even an exchange bonus of INR 20,000 on both the versions and an INR 5,100 off for government employees. Finally, the Sportz Dual Tone and the Asta variants are being sold with an additional cash discount of INR 10,000. 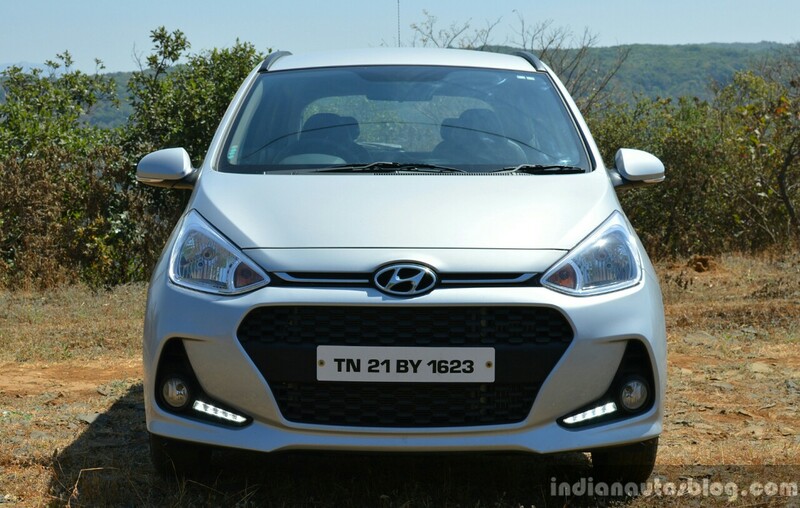 Hyundai Motor India Ltd will reportedly launch the second-gen i10 in October 2019. The new model is underpinned by a robustized version of the current car's BA architecture. It will be powered by a BSVI-compliant version of the 1.2-litre Kappa petrol engine. An oil burner option is likely to be skipped owing to the fast depleting demand for diesel-powered hatchbacks. 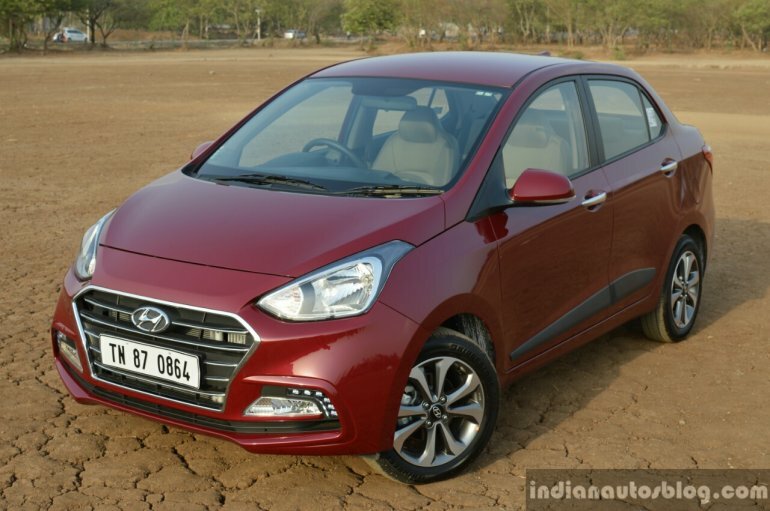 Even the Hyundai Xcent, which is the compact sedan derivative of the Grand i10, is in the last leg of its lifecycle and will make way for an all-new model by 2020. Moreover, unlike the Grand i10, which has been doing quite well on the sales charts, the Xcent has posted a dismal sales average of 2,585 units in the last six months. 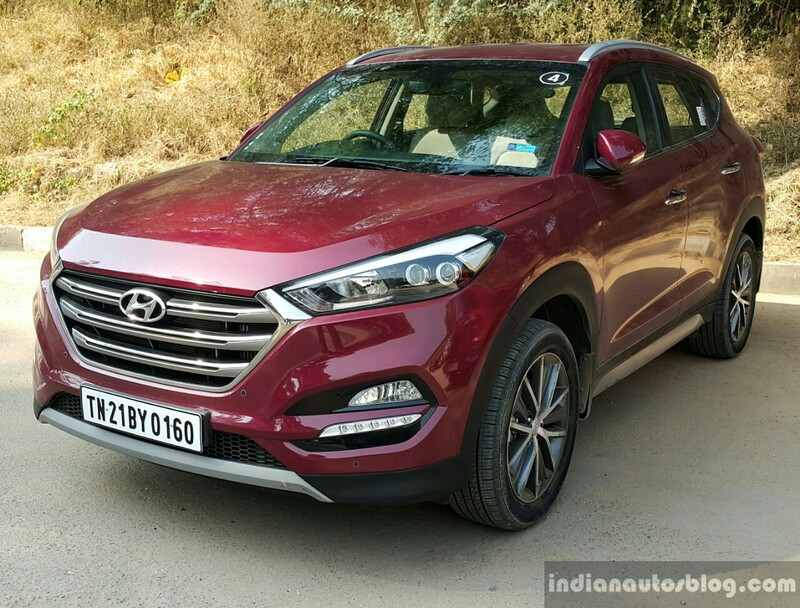 Currently, the Maruti Dzire-rival is being sold with a cash discount of INR 40,000, along with an exchange bonus of INR 30,000 in case you sell your old car to the Hyundai dealership. There's also a bonus of INR 5,100 for the government employees, while dealerships left with MY2019 stock are known to be offering discounts in tune of INR 1,00,000. With an average monthly sale of 10,244 units (Sept 2018 to Feb 2019), the second-gen i10 is the most popular premium hatchback in the country after the Maruti Baleno. It is currently being sold with an exchange bonus of INR 20,000. Select dealers, which still have MY2018 stock, are offering discounts of up to INR 20,000 and an exchange bonus of INR 30,000 in case you sell your old car to them. There's even a corporate discount of INR 5,000, which takes the total discount on last year's stock to INR 55,000. The same set of discounts are available on the i20 Active. With an average monthly sale of 2,979 units (between Sept 2018-Feb 2019), the Hyundai Verna is among the more popular C2-segmenters available in the country. The Maruti Ciaz and Honda City rival is currently available with an exchange bonus of INR 20,000. There's even a corporate discount of INR 20,000 for select MNC employees. All these offers lead to a substantial price cut. The D1-segment sedans have been witnessing a lack of demand. 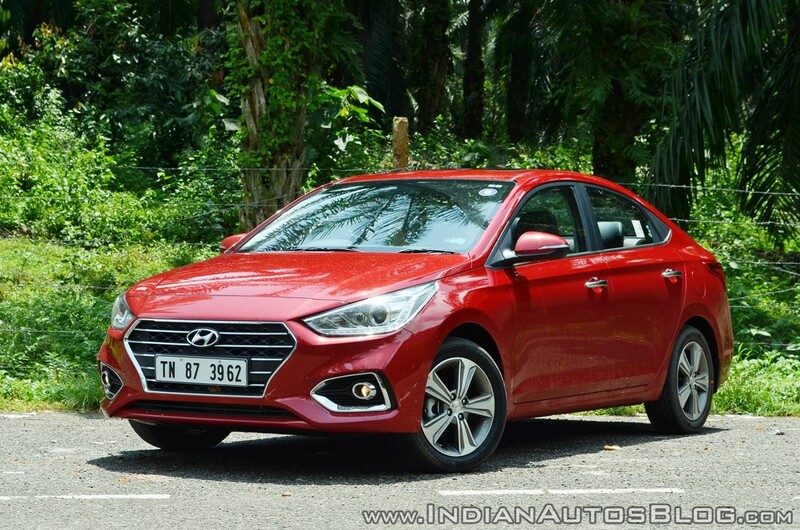 Hence, the lack of buyer interest has resulted in a rather dismal sales performance by the latest generation Hyundai Elantra (average monthly sales from Sept 2018 to Feb 2019 - 88 units). 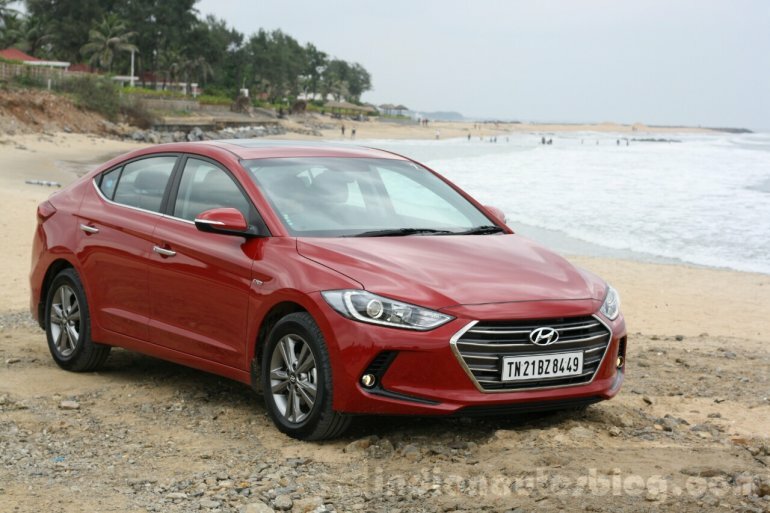 Currently, the Hyundai Elantra is available with a cash discount of INR 25,000, along with an exchange bonus of INR 50,000. Finally, there's a corporate discount of INR 10,000. Like the Elantra, Tucson has been a victim of low demand (average monthly sale - 101 units). Hence, like its sedan sibling, the Tucson is available with some great discounts for the current month. You get a cash discount of INR 25,000, along with an exchange bonus of INR 50,000. There's even a corporate discount. However, some of these offers might vary between the dealerships.